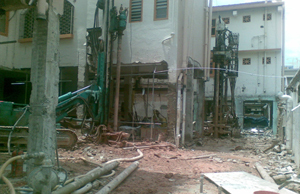 Apart from its involvement as a main contractor or sub-contractor, it also provides geotechnical engineering services, piling design and drawing for clients. 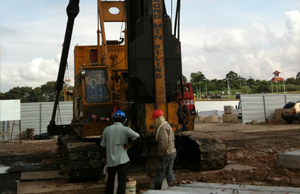 Having acquired years of experience in different piling systems and soil condition, backed by an in-house Design Team of well-trained engineers, we also provide our customers advice on their piling works and can design the best system to meet the required loading and piling specifications. 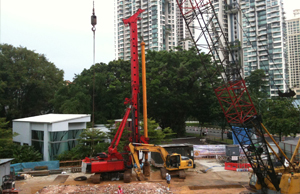 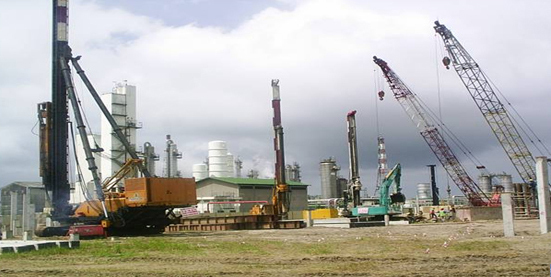 Leong Hin Piling (Pte) Limited has the capacity and capability to undertake a diverse range of piling and geotechnical projects.